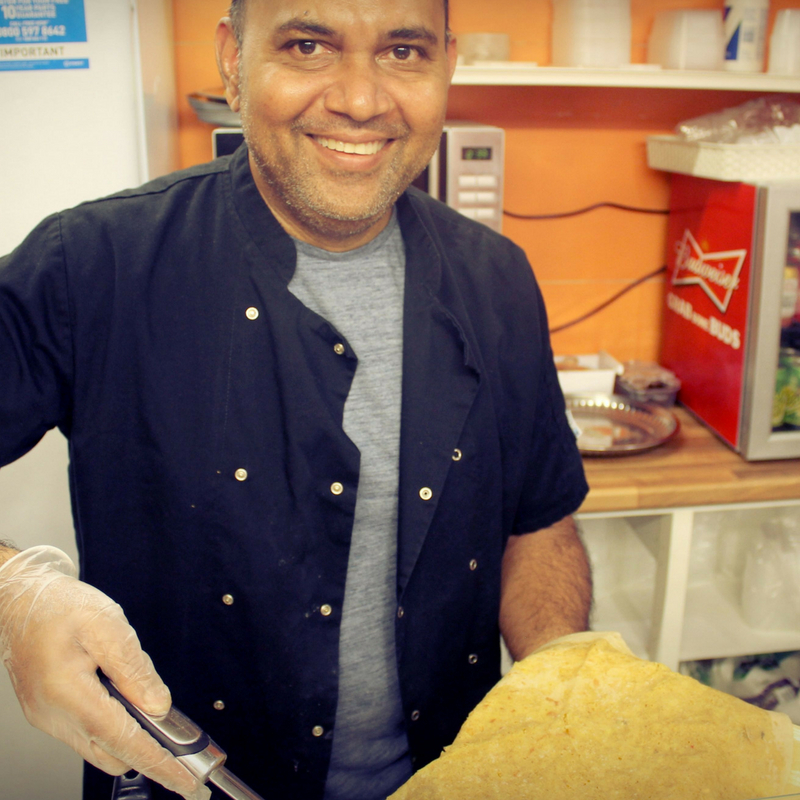 Trader Fact: Roti Tabanca is named after, Roti because it is a popular Trinidadian dish. Tabanca, because it is slang for the melancholy feeling you get when you have lost a great love. This represents the feeling that Trinbagonians have when they miss traditional Trini food whilst living in the UK.